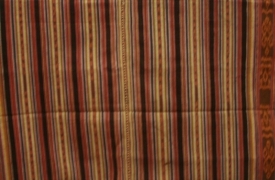 This cloth is from Taiboko, Nitibe, Oecusse. 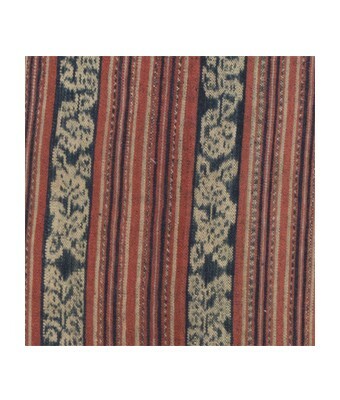 The motif is know as 'mak'aib/kaif'. There is also a 'pausbola' motif, which represents interdependence between community members. "Pasubola' literally means leather belt for Meo warriors in Oecusse. 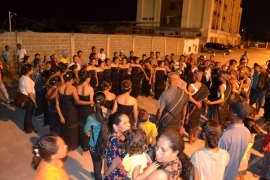 The textile is used on traditional occasions.